Zellstoff Celgar, a major supplier of market kraft pulp, located in Castlegar, British Columbia, Canada, has placed an order with Metso for a next-generation automatic pulp laboratory. With the new equipment, the mill will be able to improve its pulp testing capabilities to better meet its customer quality needs. The automatic pulp laboratory will be installed in July 2014. "We were convinced by Metso's proven technology and ability to support us locally with their North American service teams," says Scott Spencer, Manager, Strategic Development, Zellstoff Celgar. Metso will supply a Pulp Expert automatic pulp laboratory with consistency, freeness, tensile, dirt, brightness and High-Definition fiber and shive measurements as well as a proprietary Quality Assurance Tracking program to maximize the use of the measurements. Metso has the world's widest scope of automation solutions and services for the pulp and paper industry - from single measurements to mill-wide turnkey automation projects. It is the market leader in quality control systems as well as in control and on-off valves for this industry sector. The company also holds a market-leading position in pulp performance optimization with its advanced Kappa analyzers and inline sensors. Metso's system-independent solutions help customers lower their operating and maintenance costs. Metso Pulp Expert is significantly faster and has about ten times more testing capacity than the traditional laboratory. The reliable, immediately available quality measurements are related to laboratory standards and provide pulp mills with a full picture of total pulp quality. Featuring the latest technology, the pulp laboratory's design has been especially created to meet the ever-increasing market requirements for measurement precision, user friendliness and the low need of maintenance. Depending on the application, the service interval can be up to one month. The unique, modular multi-measurement system enables mills to increase their production and maximize their gain. This has been proven with over 200 Pulp Expert installations in pulp and paper mills around the world. Metso's automation solutions are designed to maximize the profitability of our customers' businesses by improving their production performance and their cost, material and energy efficiency. Our extensive range of flow control and process automation solutions and services is supported by a worldwide network of automation experts. The Automation business' biggest customer industries are oil & gas, and pulp and paper. We also have a strong growth focus in mining and construction and power generation. 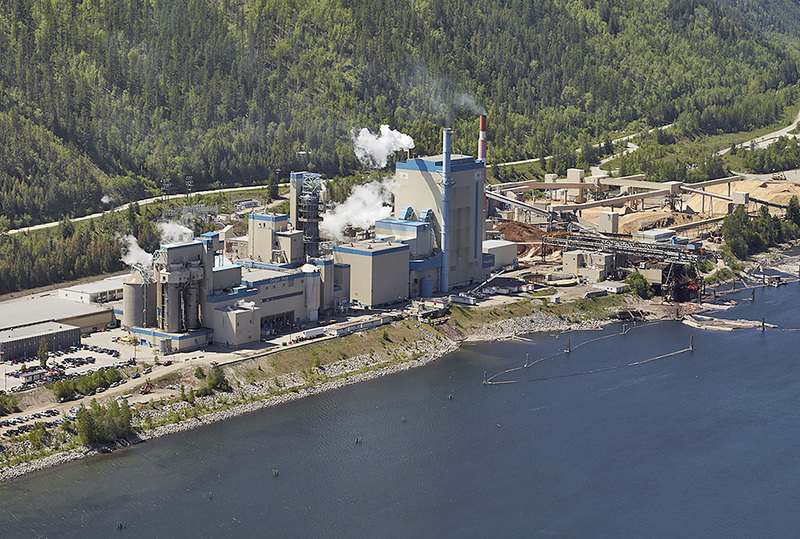 Zellstoff Celgar in Castlegar, British Columbia, Canada, will be able to improve its kraft pulp testing capabilities with Metso's next-generation automatic pulp laboratory.